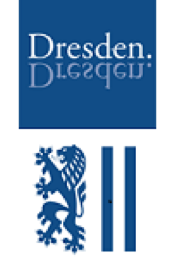 Dresden Capital is an early stage financing group. We’re candid and we are real. If you also are ready to hammer and crush your niche we are ready to help you change the world.